Addiction, drug use, and substance abuse are complicated issues and there are many reasons why people turn to drugs: depression, anxiety, upbringing, peer pressure, stress, and many others. 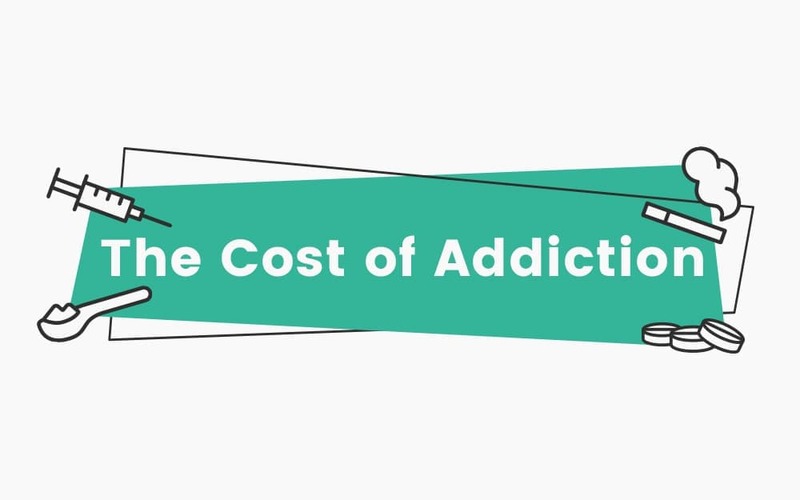 In order to explore the actual financial impact of an addiction, we calculated the estimated costs of addiction to some of the most commonly abused substances over a variety of timeframes. 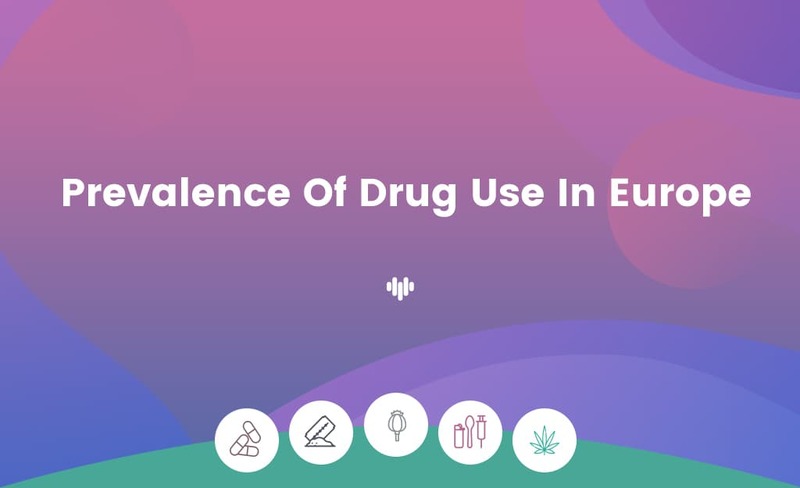 Drug use in America is on the rise and the latest estimate from the 2017 National Drug Use And Health survey from the Substance Abuse and Mental Health Services Administration shows that 30.6 million Americans aged 12 or older have used an illicit drug in the past month. 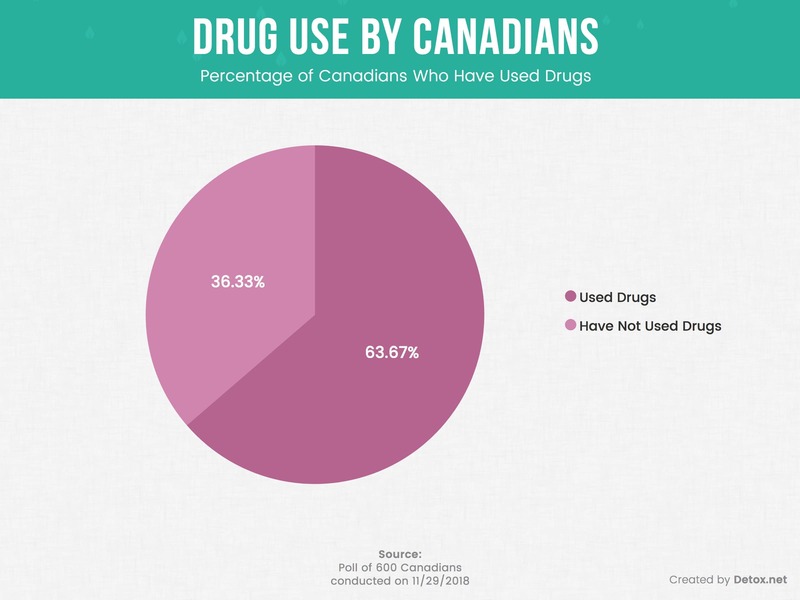 Is Your Profession More Likely to Struggle With Drug Abuse? 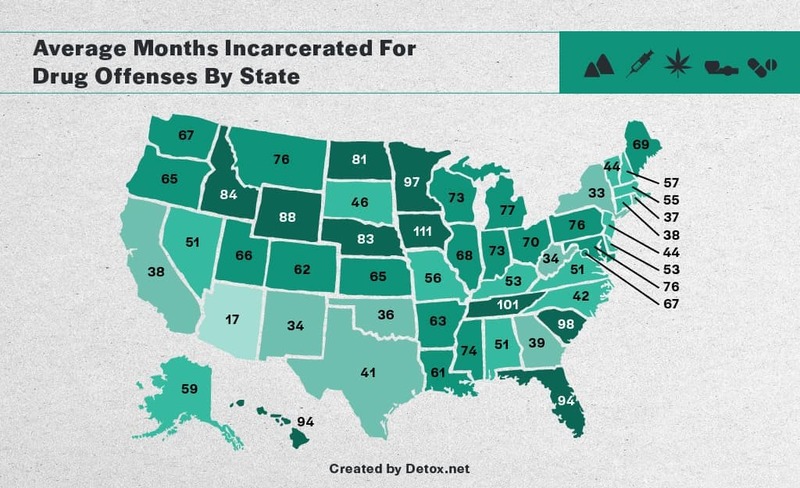 Studies have shown that a staggering number of working professionals struggle with drug and alcohol addiction in the United States. 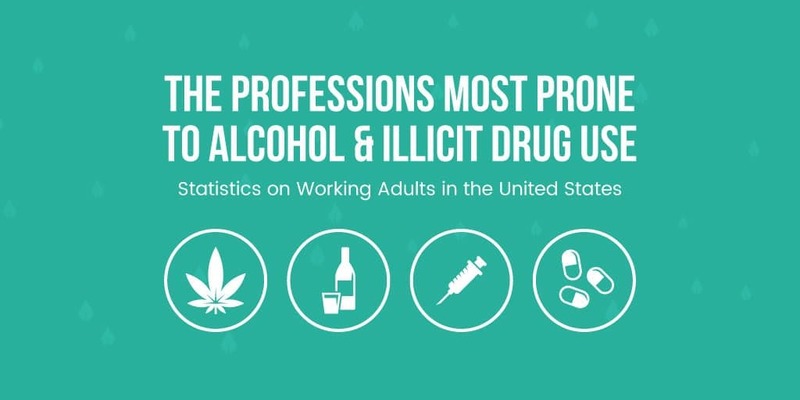 Illicit drug use, heavy alcohol consumption, and substance use disorder plague the American workforce across all industries, in both blue and white collar professions. 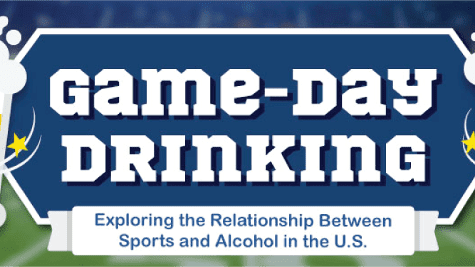 We surveyed over 1,000 people to learn more about the role alcohol plays in the American drinking culture, including which sporting events are the most synonymous with drinking. 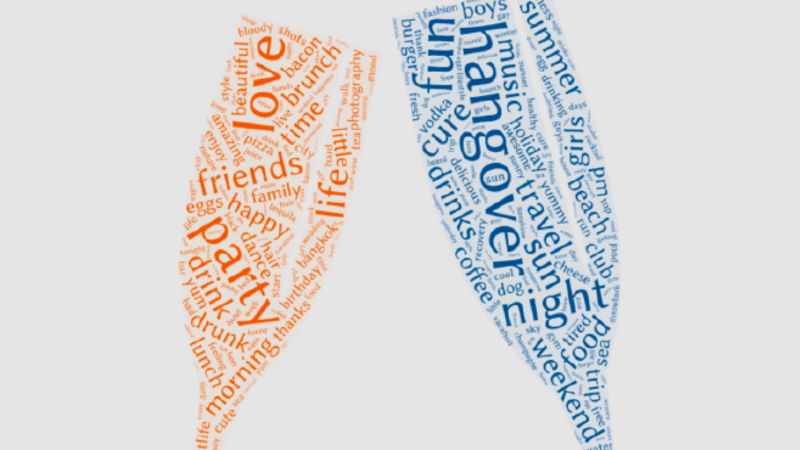 In this article we take a closer look at black outs and hangovers due to alcohol consumption. How many of us regularly black out after a night out and do we perceive black outs and hangovers as a sign of a good or bad night? 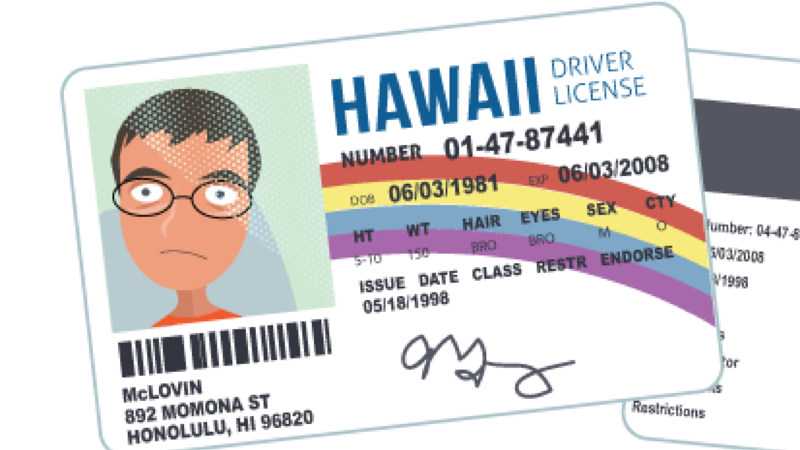 Teens may be tempted to buy fake I.D cards to get into nightclubs or partake in underage drinking. This report shows why the risk is not worth it. 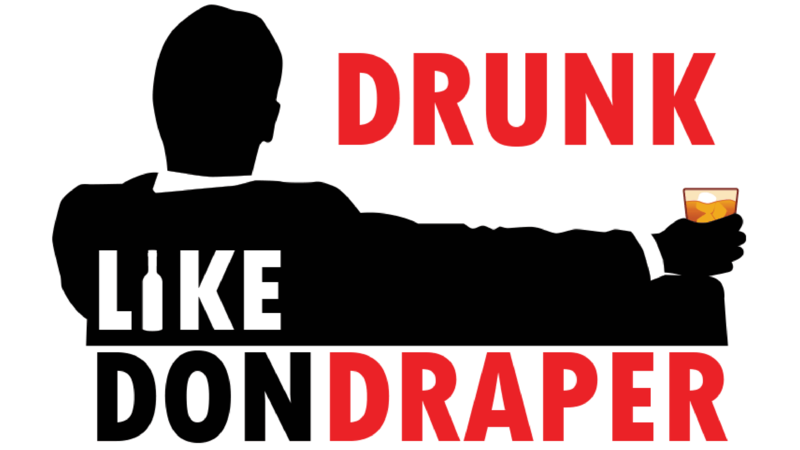 This infographic quantifies the amount of alcohol Don Draper drinks in a season of “Mad Men” to exemplify the dangerous consequences of overconsumption and potential for alcoholism. 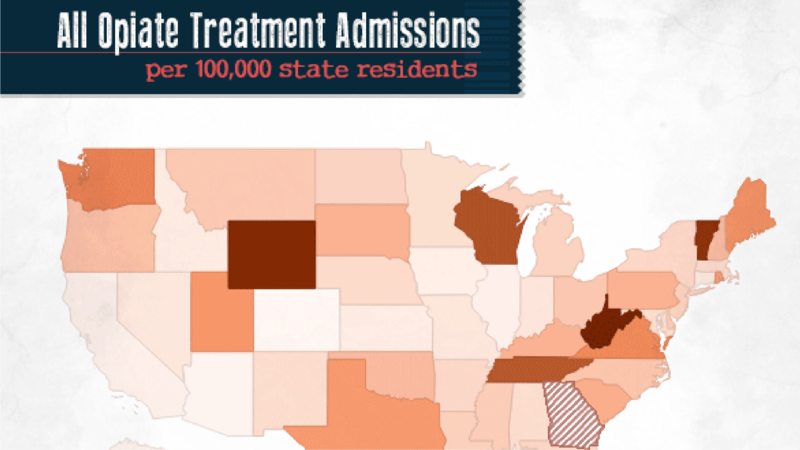 These time lapse maps of the U.S. explore how opioid use has transformed into an epidemic over a 10 year period. 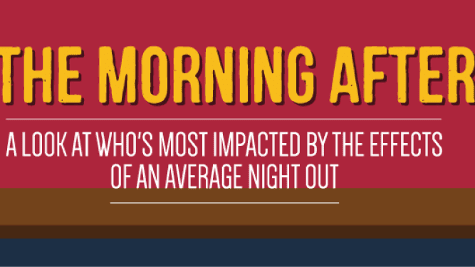 We surveyed over 1,000 Americans to see just how important alcohol is to them. 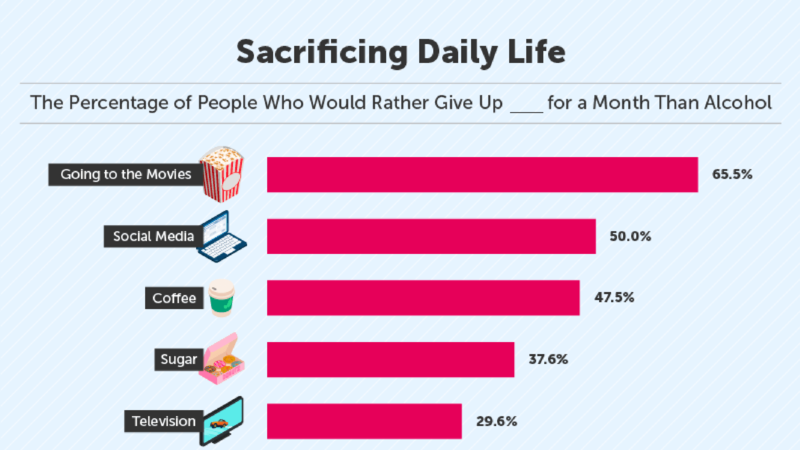 The majority of people said they would give up going to the movies for a month before they gave up alcohol while only 10% said they would give up their car. 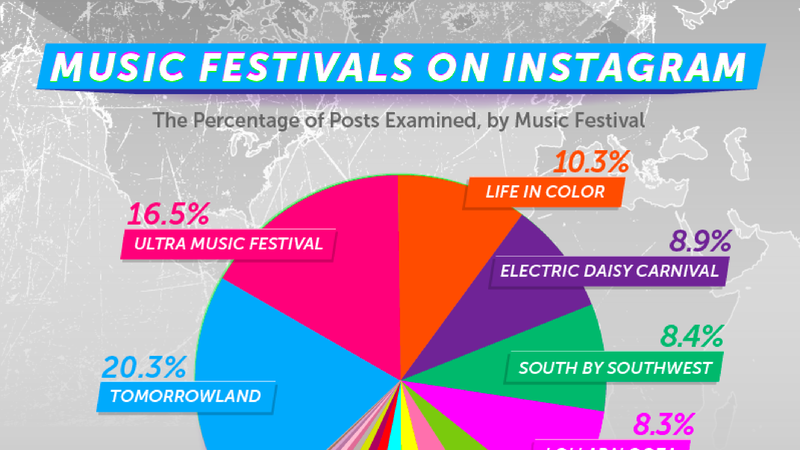 We use social media posts to track the most documented substances at popular music festivals around the world. Some festivals result in more drug mentions than others, with Coachella being one of them. 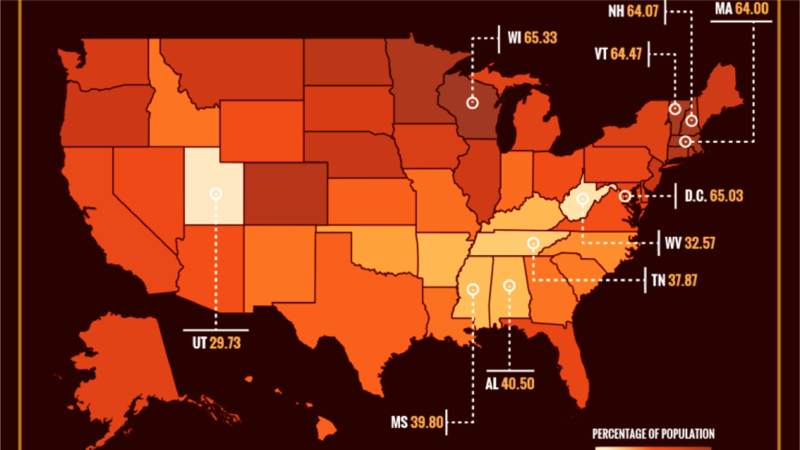 Which U.S. states have the highest rates of alcohol consumption? Read this piece to find out and to compare these rates with previous years. Facing addiction alone can be a harrowing experience. We gathered first-hand testimonials from individuals who took on detox without medical assistance for an unflinching look at the difficult realities of withdrawal. 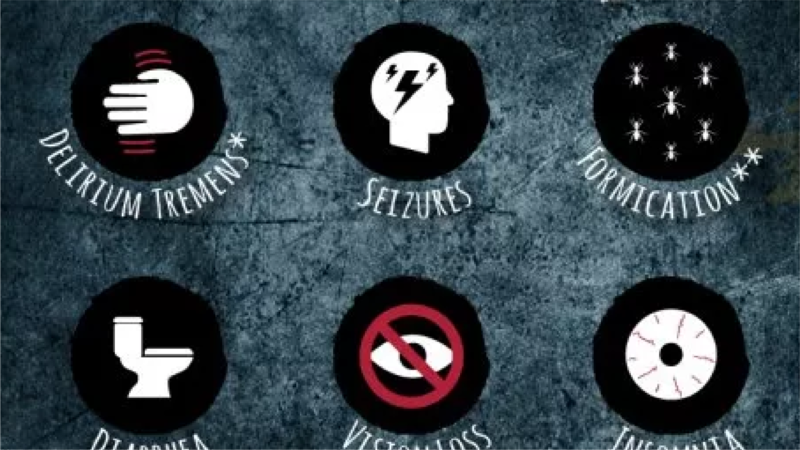 Dangerous drug combinations lead to thousands of calls to poison control centers every year. 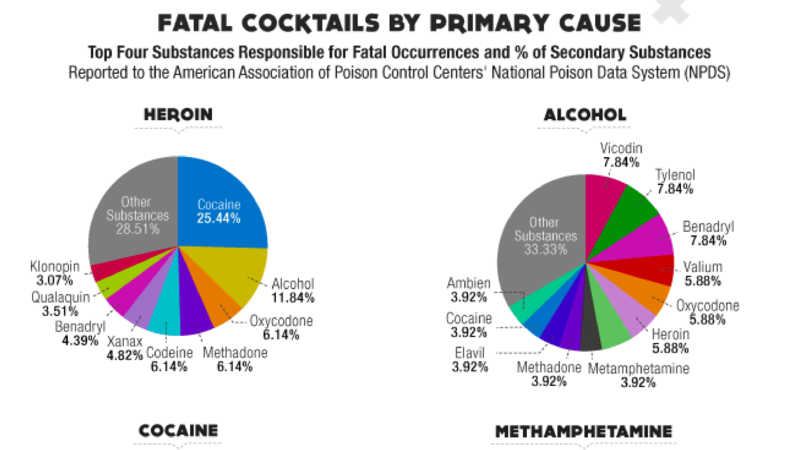 This report charts which substances are involved in the most hotline calls and explores the often fatal consequences of drug cocktails. Do drinking habits vary by age, race, and geographic location? 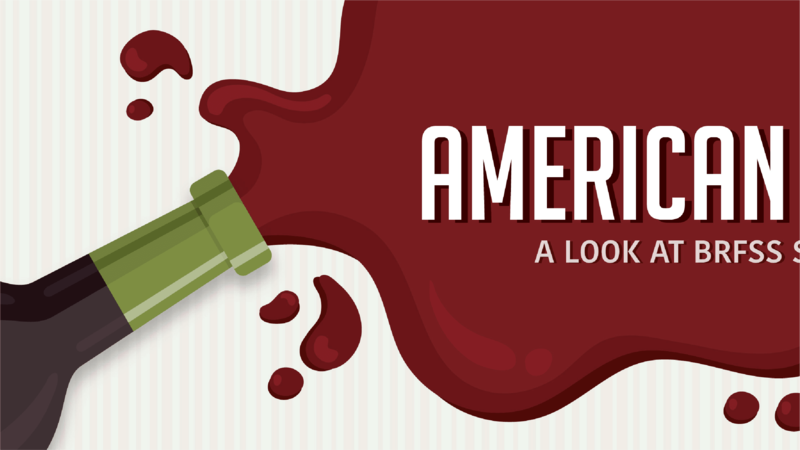 Our data confirms that America’s drinking norms are not unanimous. We often turn to online forums for “expert” opinion, but are we really finding accurate information? 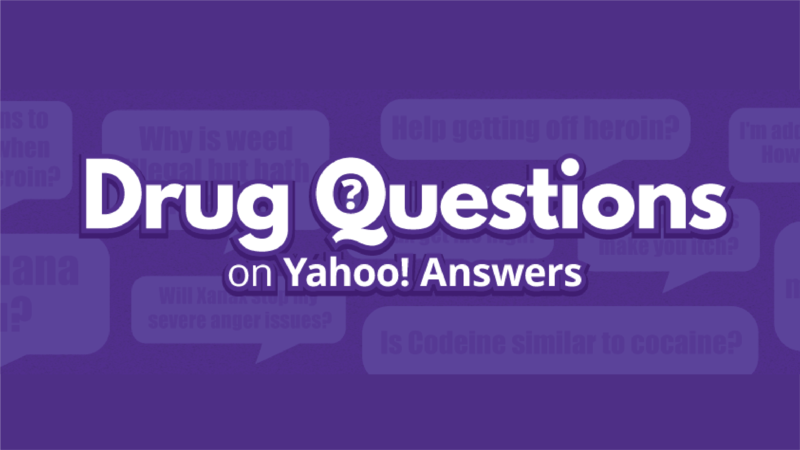 This report breaks down drug-related questions and responses on Yahoo Answers to determine if online forums are a place for reliable answers.